The New Year is almost here, and if you are in need of an opportunity to rest and relax once the busy holiday season is over, there is no better time to do so than during the month of January. 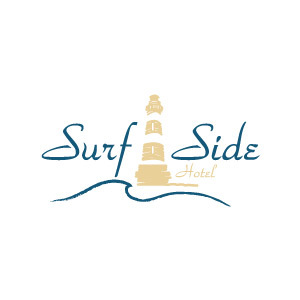 To help couples and families enjoy the start of the New Year, Surf Side Hotel will be offering a special, Martin Luther King weekend promotion. Book a stay in our Ocean View King or Ocean View Queen room types for Friday, January 13 and Saturday, January 14 and receive 25% off Sunday night’s rate. To enjoy this special offer, please call us at 800-552-7873 and mention this blog post while making your reservation. Whether you are your fiancé are looking to spend the weekend exploring the Outer Banks Wedding Weekend & Expo or your family is interested in getting the last glimpse of The Elizabethan Garden Winter Light Show, there is something for everyone in OBX this January. Regardless of how you will be spending your Martin Luther King weekend vacation, we are excited to spending the time with you!